Hi, I'm Bentley, and I just love sniffing out a good story. 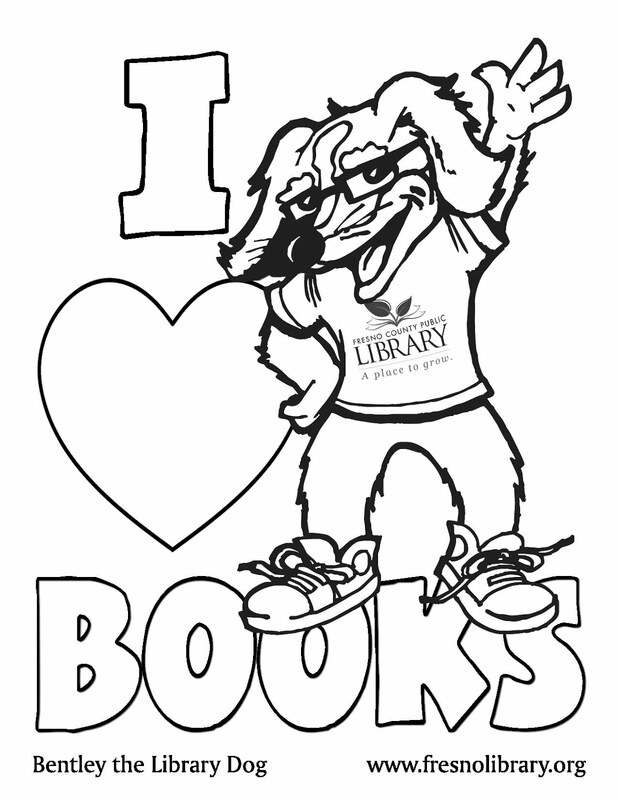 I'm at the library so much, the nice folks here gave me a t-shirt and asked me to be their mascot. What an honor! When you see me around Fresno County at library events, I'll probably want to shake your paw...I mean, hand. Come say hi to me, and don't forget to bring my favorite food! PICKLES! You know what pickles go perfectly with? A good book, especially books about dogs. Just click on the Dogs link in Favorite Reads list. Or, click here.